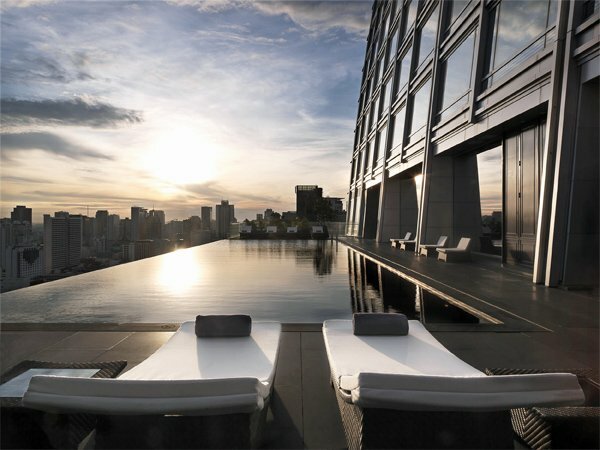 The Okura Prestige Bangkok hotel is a stylish, elegant, luxurious and contemporary five-star hotel located at the heart of Thailand’s capital city. The hotel combines unrivalled levels of comfort and convenience with the warmth and charm always associated with genuine Thai hospitality. 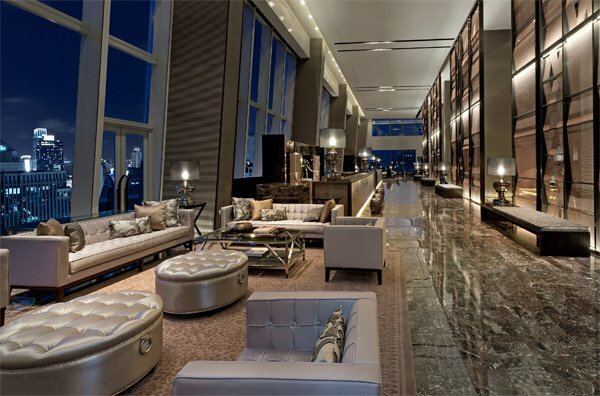 All 240 rooms and suites enjoy impressive views of the Bangkok skyline through e-coated triple-glazed windows. 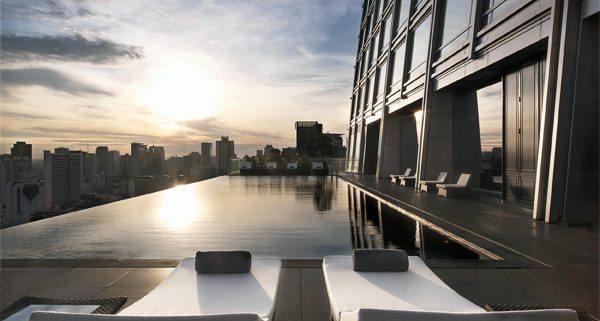 Relax in the amazing 25-metre cantilevered pool; keep fit in the state-of-the-art fitness centre; find peace and tranquility at The Okura Spa. **All above rates are subject to 17.7% tax and service charge. Please be informed that your Airline staff ID card is required and must be presented upon arrival.